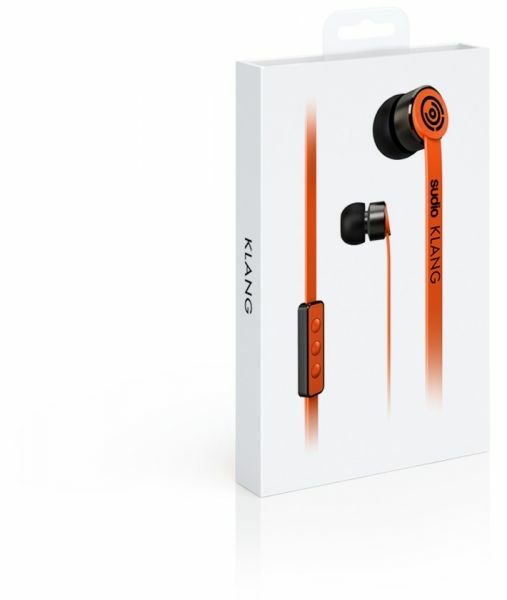 Sudio Klang - With Full-feature 3-Button Remote and Stay-in-Ear. The remote is designed for iOS - other operating systems will still have a functioning button for picking up calls, but the functions of the increase/decrease volume buttons may differ. The sound is as amazing on all phones!